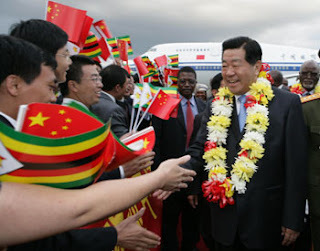 Great analysis by SAIS Ph.D. student Yun Sun, non-resident analyst at Brookings: "China’s pains over Zimbabwe’s indigenization plan,"April 26, 2016. The announcement that Zimbabwe would require 51 percent indigenous ownership for all foreign investments was made some time ago, and since then, the issue has been debated in the courts and policy circles. As I noted in a 2014 story in this blog: "China: Exempt from Zimbabwe's Indigenization Policy?" many believed that Chinese companies were exempt but this was never the case, as I pointed out then, and as we are seeing now. One Chinese company, Tian Ze, active in the tobacco sector working with local black tobacco farmers, was exempted from the requirement due to its extensive involvement in propping up the local farming effort. Zimbabwe’s indigenization is yet another case of China’s lack of preparedness toward local sovereign risks and a lesson in how to operate in less developed, authoritarian countries with poor investment environment. I would add to this that Zimbabwe (like Sudan/South Sudan) remains an important case where we continue to clearly see multiple examples of diplomatic efforts aimed at changing/influencing domestic policies (and politics). As these cases suggest, just what "non-interference in internal affairs" means continues to change, and Africa may be where we can see this most clearly. In 2011 Fitch, a rating agency, reported that over the previous decade the China Export-Import Bank had lent more than the World Bank to sub-Saharan Africa*. In fact, say the CARI team, the World Bank has been the bigger lender every year in the past decade bar two, although Chinese lending is catching up. The graph above shows our data for lending by both banks to all of Africa (north and sub-Saharan). 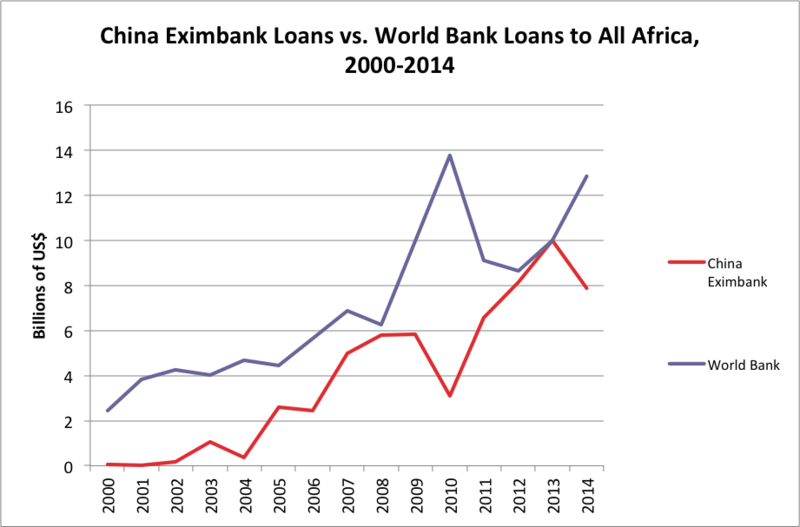 If you only focus on SSA, World Bank figures drop below China Eximbank in 2008 and 2013. We will be reporting more highlights from our data in subsequent posts. The SAIS China Africa Research Initiative (CARI) has published a new working paper on Chinese Manufacturing Investment in Nigeria: "Learning from China? Manufacturing Investment, and Technology Transfer in Nigeria." This paper builds on our Center for Economic Policy Research grant, "The Role of Asian Investment in Manufacturing in Catalyzing Economic Development in Africa," which is intended to study linkages and FDI spillovers from Asian/Chinese investment in four countries: Nigeria, Ghana, Tanzania and Ethiopia. Private firms. Most of the factory investors we interviewed were private investors or single entrepreneurs without state support; most have relocated directly from the coastal regions of the mainland such as Zhejiang, Shandong and Jiangsu. Political backing from Nigerians. Instrumental actors such as the former governor of Ogun State, Daniel Gbenga, a staunch advocate of Chinese investment in Nigeria, played a role in attracting Chinese FDI, telling one of the authors: "the Ogun-Guangdong FTZ (Free Trade Zone) is my baby." Local distributors, not Chinese shops. 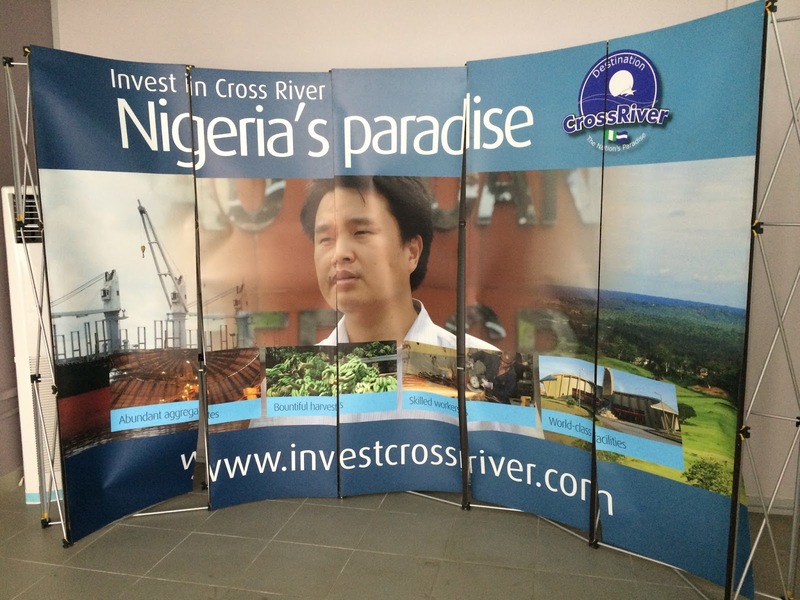 Nearly all Chinese factories in Nigeria relied on local distributors for their goods. According to Hong Kong businessmen with longtime investments in Nigeria, there is an "unwritten rule that Chinese business stops at the factory door," at which point local distributors take over. No investment in supplier upgrading. None of the Chinese factories we interviewed had actively invested in upgrading the technology or skills of their local suppliers. Chinese firms still import the majority of their raw materials from China; only low-value and bulky materials such as rock for ceramics, scrap metal, and wood for furniture are purchased locally. Many entrepreneurs complained about the poor quality of local materials. Learning is happening. The Chinese firms we sampled employ over 80 percent of their workforce locally. In Calabar, the Baoyao steel mill uses ship wreckages as raw material. This requires a higher level of technical ability; as such, its welders have become renowned for their skill and speed. "It's like we opened a school!" said Mr. Zhang. A growing role of "agent suppliers," Chinese traders and businessmen living in Nigeria whose business it is to serve as middlemen between Nigerian manufacturing firms (generally in the south-east) and Chinese suppliers. 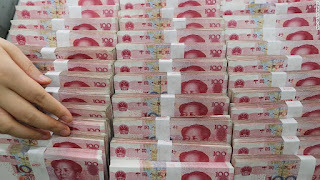 They arrange contacts between factories in China that specialize in the required area and often earn commissions. Training Nigerians in China. The Nigerian manufacturers had robust linkages to Chinese equipment suppliers, their "technical partners," who sent engineers and technicians to install machinery and train Nigerians. Some Nigerian firms have also sent staff for training in China. The mystery of Yumei solved: The only intentional experiment of industrial clustering appears to have been the so-called Yuemei Fabric Industrial Zone (YFIZ), which Shen (2013) discusses as a successful case of a private industrial estate. Shen reported that twenty firms had invested in the zone, which was said to have been built by a Zhejiang company, Yuemei. 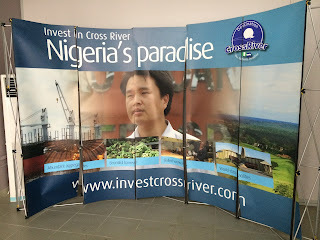 We actually visited the so-called Yuemei cluster in Calabar, which was renting space in the Calabar Free Trade Zone. The Zone operators reported that only two firms ever came to invest in this cluster: Mawa, which specialized in textile dying and printing, and Jinmei, which specialized in embroidery. Both were evicted in early 2014. In 2009, I published The Dragon’s Gift: The Real Story of China in Africa. 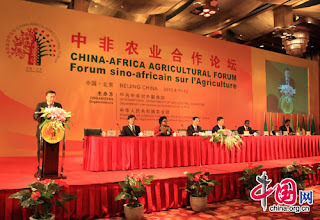 And in 2010, I wrote my first post on my blog, China in Africa: The Real Story. Since then, I have continued searching for and telling you the “real story”: what China is really doing in Africa, instead of rumors of what it might do. In 2014, I launched the China-Africa Research Initiative at Johns Hopkins SAIS to continue busting myths and getting the facts right. And at SAIS-CARI, I have made tracking down Chinese loans to Africa our main research project, after years of doing it on my own. Who gets the Lion's share of the Dragon's loans? Angola received 25% of all Chinese loans to Africa between 2000 and 2015, almost all of them backed by Angolan oil. What are the biggest Chinese loan-financed infrastructure projects in Africa? No. 1: Kenya's Mombasa-Nairobi Standard Gauge Railway Phase I, funded by US$3.6 billion worth of Chinese loans; No.2: Ethiopia's Addis-Djibouti Railway, funded at US$2.5 billion. Both were signed in 2013. I hope you will join us next week in understanding how Chinese money is actually impacting the African continent. Please make sure to RSVP in advance. The China-Africa Research Initiative (CARI) at the Johns Hopkins School of Advanced International Studies (SAIS) is hosting a week of events with diplomats, practitioners, and academics to discuss today's most dynamic China-Africa issues. All events are free and open to the public. Complimentary food/refreshments served at each event. RSVP today before spots are gone! Visit "Upcoming Events" on our website or our Facebook events page for more information. You can also click on the RSVP links below. China has made agriculture one of the core pillars in its African engagement, yet this emphasis on agriculture is often misunderstood. 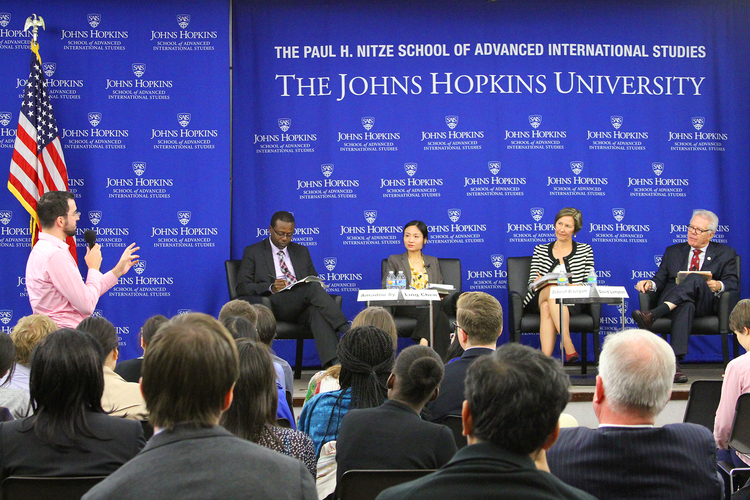 This SAIS-CARI policy roundtable features a conversation with five SAIS-CARI visiting scholars fresh from doing fieldwork on Chinese agricultural aid and investment in Tanzania, Mozambique, and Uganda. Panelists will engage in critical reflections on the strategic drivers (if any), challenges, and impact of aid and investment projects in the respective countries. How could USAID’s nascent efforts to cooperate with China’s Ministry of Commerce on agriculture be shaped by a more detailed understanding of Chinese experience in Africa? When China Met AfricaThrough the intimate portrayal of individuals engaged on the ground in the China-Africa relationship, the expanding footprint of a rising global power is laid bare - pointing to a radically different future, not just for Africa, but also for the world. The city of Guangzhou is home to China's largest community of African immigrants. This documentary explores the city’s burgeoning African entertainment industry through the lives of three African hip-hop artists trying to find success in the face of China’s challenging labor and immigration laws. Policy Roundtable: Chinese Loans to Africa: What’s the Real Deal? 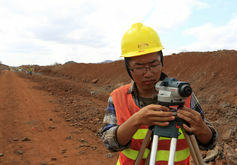 Rumors abound about China’s loan program in Africa. Where, why, and how are Chinese banks financing African development? How do resource-secured loan packages work? 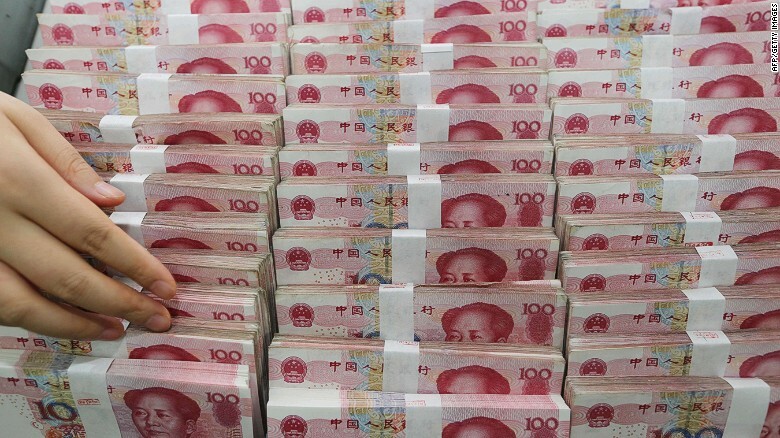 What conditions do Chinese banks place on their loans? Are African countries risking a new debt crisis? 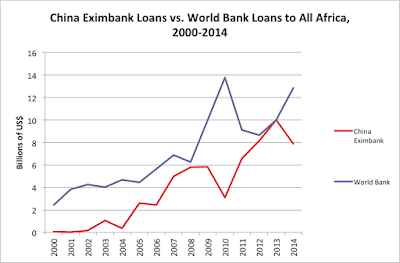 Join us for answers to these and other questions, as SAIS-CARI launches its new database of Chinese loans to Africa (2000 to 2014). Join the China Africa Research Initiative at Johns Hopkins SAIS, Cowries and Rice, and Washington DC’s China-Africa enthusiasts for an evening of good drinks and conversation. We will be giving away a signed copy of Will Africa Feed China? by Deborah Brautigam.